Newport Glass is home to Awnings Rhode Island, a retractable awnings dealer providing comfortable shade for residences and businesses in Rhode Island and nearby Massachusetts and Connecticut. Do you have a patio or windows that get just a little too much sun? Are you looking for a solution that can add utility and value to your home or business? 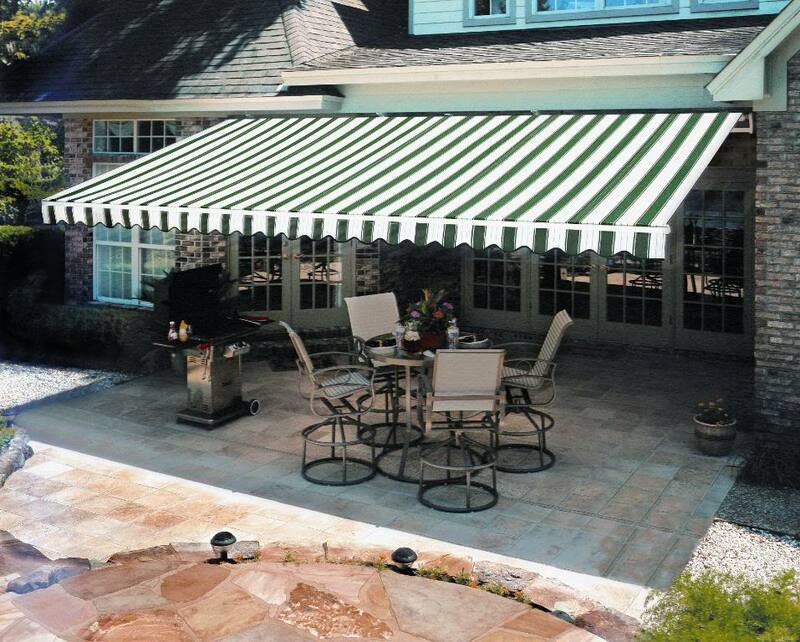 Awnings Rhode Island can help. Retractable awnings are a great way to block the sun but keep your view. They help you control room brightness and can even reduce your utility bills. At Awnings Rhode Island we will work with you to decide which make and model will fit your needs and which designs and colors will bring beauty and value to your home. Posted on August 4, 2014 by Tristan Pinnock. This entry was posted in Awnings. Bookmark the permalink.